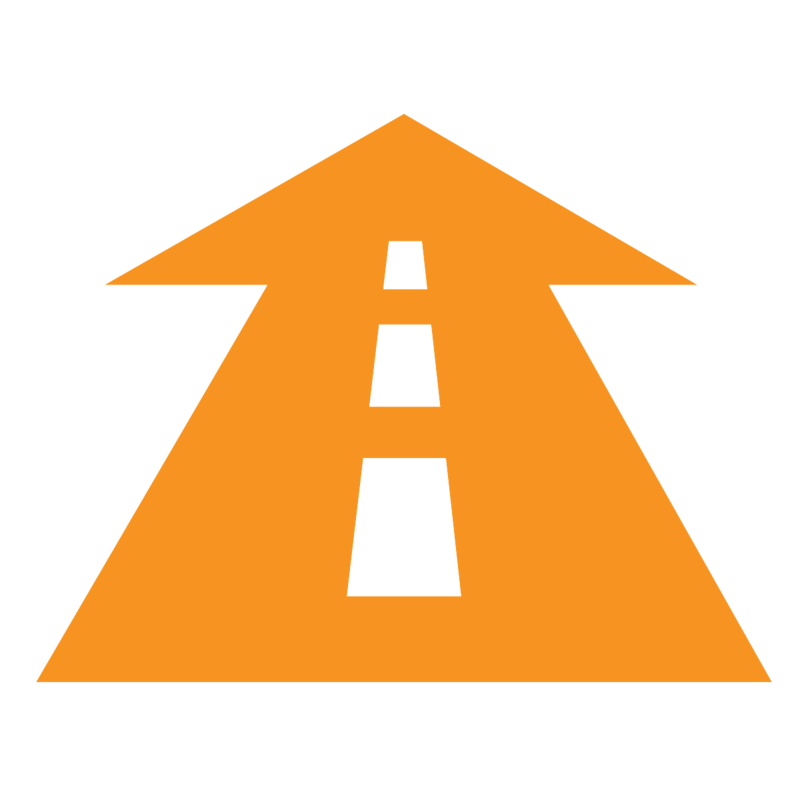 Season 1 is all about building an agency for the long haul. Whether you run a digital agency, web design agency, branding agency, SEO agency, internet marketing agency or web development agency, managing your agency for the long haul is no small feat. In this season, Barry chats with industry experts about business challenges and opportunities that we all face, and they share the amazingly valuable lessons they have learned along the way. Listen for tips on how to build systems designed to grow your agency in a smart, sustainable way. 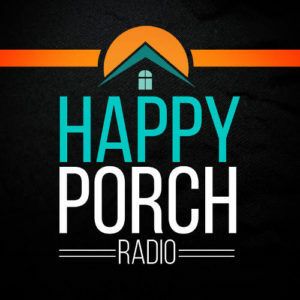 Find all episodes of Happy Porch Radio on your favourite player. Join Barry and his guests as they dig deep into the business specifics of running and growing a world class web agency. 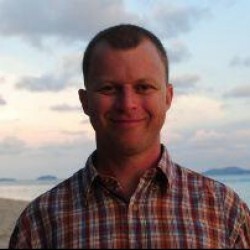 Barry has been in the web development business since 1999. He was partner in a Scottish web agency for 12 years and now runs his own specialist agency helping impact-driven organisations make GOOD work better.